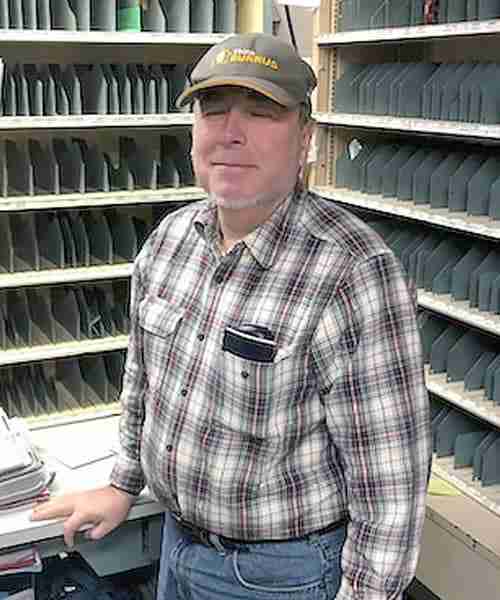 Rural Carrier Associate John Bondy was delivering mail on a wet November day last year in Clark, MO, when he spotted a pregnant customer collapsed on muddy ground near her front porch. Bondy rushed to aid the woman, who was unconscious but breathing. He immediately called 911, carried her inside, covered her with a blanket and stayed with her until emergency responders arrived. The customer contacted the local Post Office a week later to say that she was doing well. 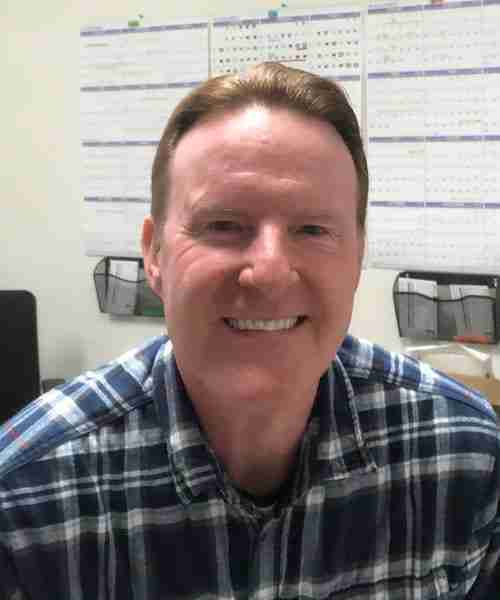 Rural Carrier Associate Thomas Kelly was making deliveries last November in Fairfield, IA, when he spotted a customer in trouble. 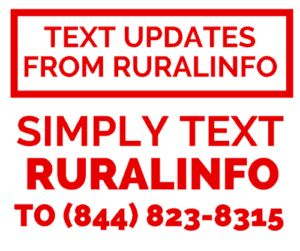 Connie Singer had parked her truck at the end of her driveway and gotten out to retrieve her mail when she tumbled into a five-foot-deep ditch obscured by a snowdrift. Later describing her ordeal in a letter to the editor of the local newspaper, Singer said she soon grew exhausted and frightened as she struggled unsuccessfully to escape or be seen. “I finally saw one more vehicle coming, so I grabbed my mail and waved it as far up as I could,” she wrote. The Postal Service employee looked “like an angel to me,” the customer wrote. Kelly pulled Singer to safety, drove her to her house and helped her get inside to warm up and recover. 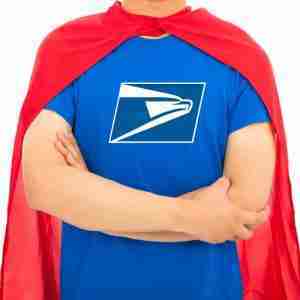 The customer said the incident gave her a new perspective on letter carriers. 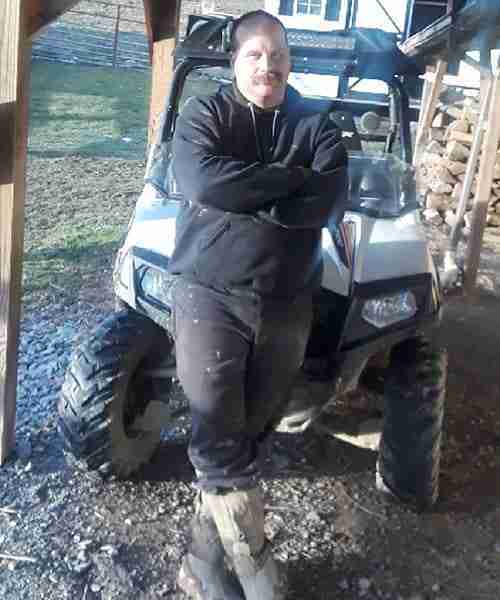 Rural Carrier Associate Michael Dalton was delivering mail earlier this year in North Tazewell, VA, when a customer rushed out of her home and flagged him down. Dalton immediately stopped to assist the distraught woman, who said her son had harmed himself inside their residence. The Postal Service employee called 911 and comforted the customer until emergency responders arrived. “Michael showed strength by remaining calm throughout the ordeal,” said local Postmaster Linda Augustosky. The customer’s son did not survive.